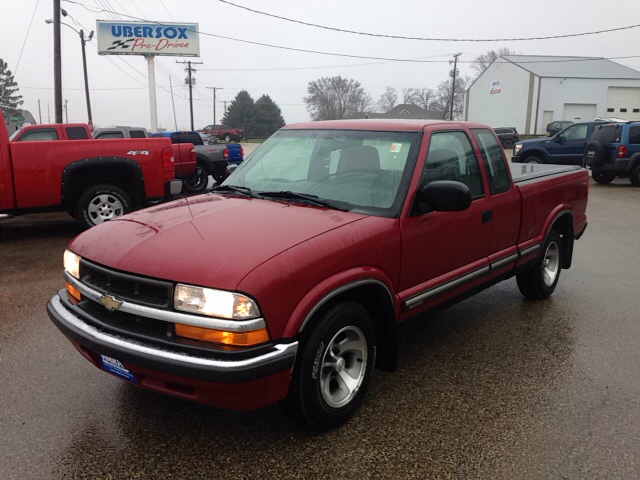 Chevrolet, 1500, Crew Cab Pickup, Check out this sweet ride. 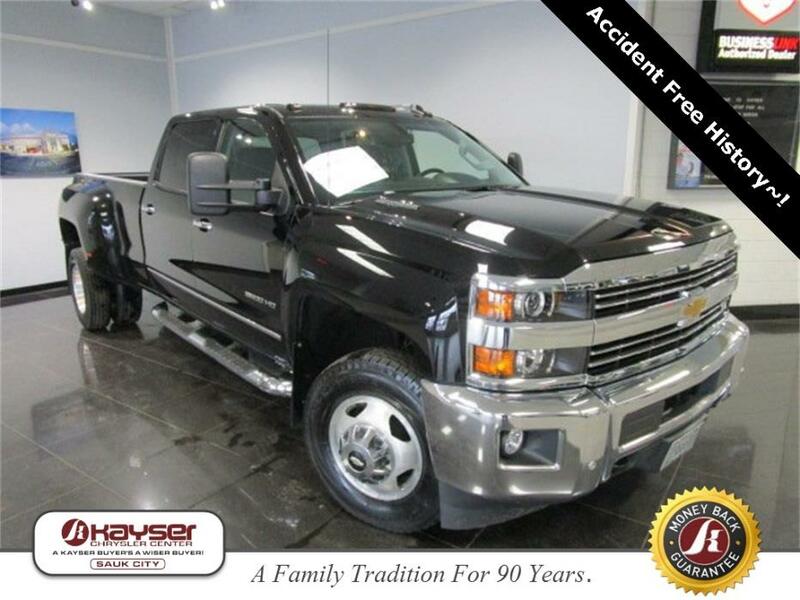 This 2012 Chevrolet Silverado 1500 is ready to take on the road. Just over 66,000 miles with alloy wheels, towing package, trailer hitch, tonneau cover, good tires, CD, cruise, PW, PL and much more. 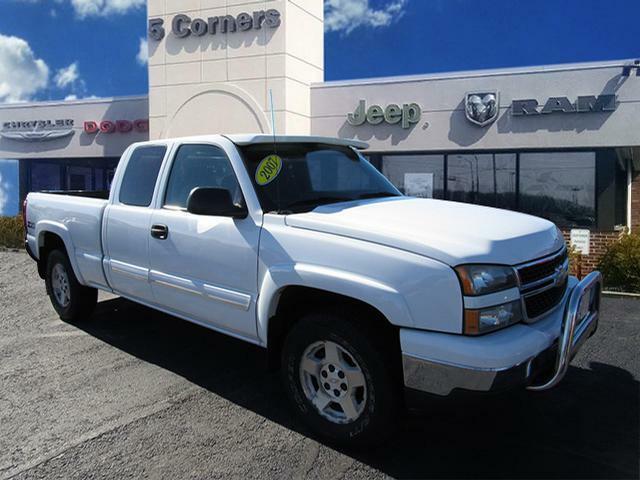 The 5.3L V8 engine has the power to get the work done today and haul that ATV tomorrow. 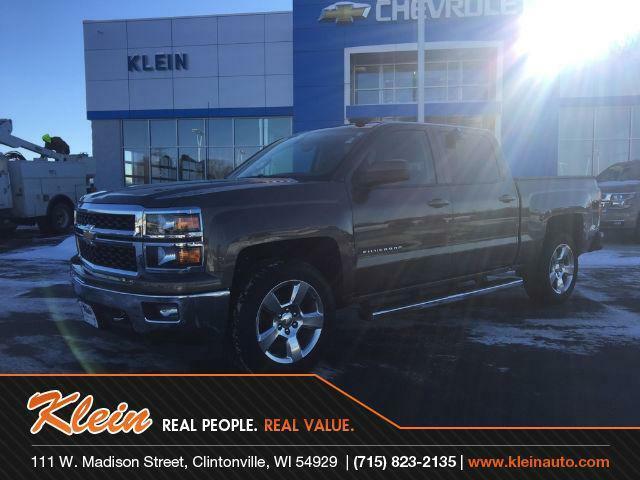 Stop in for a test drive at our Darlington location or give Matt a call at 608-776-4333 today., Call 855-877-1302 for current lowest pricing including all rebates and incentives available to you. Ask for Commercial Truck Sales and speak with an experienced individual who can answer questions and provide additional info and specs. 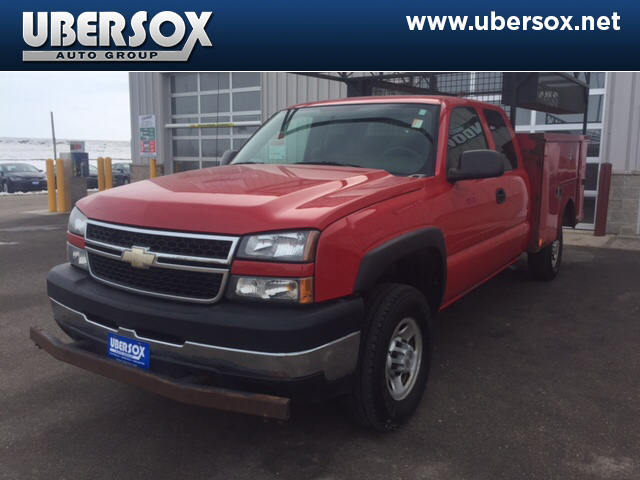 Chevrolet, 2500, Cab and Chassis, Come test drive this 2007 Chevrolet Silverado 2500HD Classic! Great addition to your business with upfitted mechanic box and overhead racks. 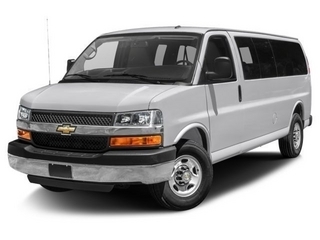 Features include: trailer hitch, a tachometer, tilt steering wheel, and much more. 4x4 and a 6.0L Vortec V8 engine gets you to the job site no matter where it is. We have a skilled and knowledgeable sales staff with many years of experience satisfying our customers needs. They'll work with you to find the right vehicle at a price you can afford. We are here to help you., Call 855-877-1302 for current lowest pricing including all rebates and incentives available to you. Ask for Commercial Truck Sales and speak with an experienced individual who can answer questions and provide additional info and specs. 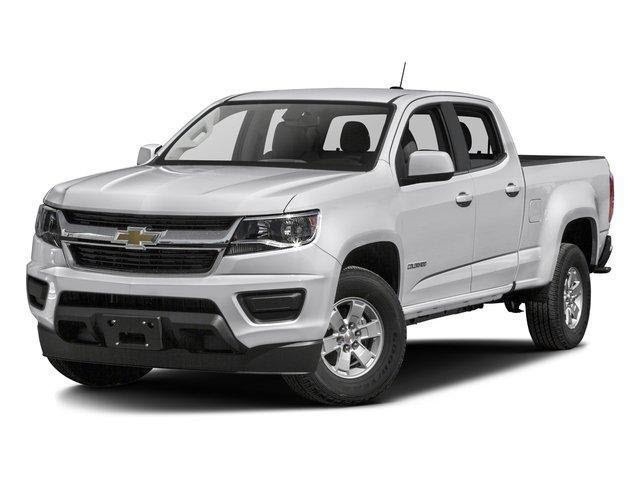 LT, EcoTec3 5.3L V8, 6-Speed Automatic Electronic with Overdrive, Four Wheel Drive, 2015 Silverado 1500, 36,646 miles, options include: Aluminum Wheels, Heated Mirrors, Power Windows, Four Wheel Drive, an Onboard Hands-Free Communications System, Steering Wheel Audio Controls, Keyless Entry, an Auxiliary Audio Input, All Wheel Drive, Electronic Stability Control, Satellite Radio, and Fog Lights. Buy With Confidence, Free AutoCheck Vehicle History Report. 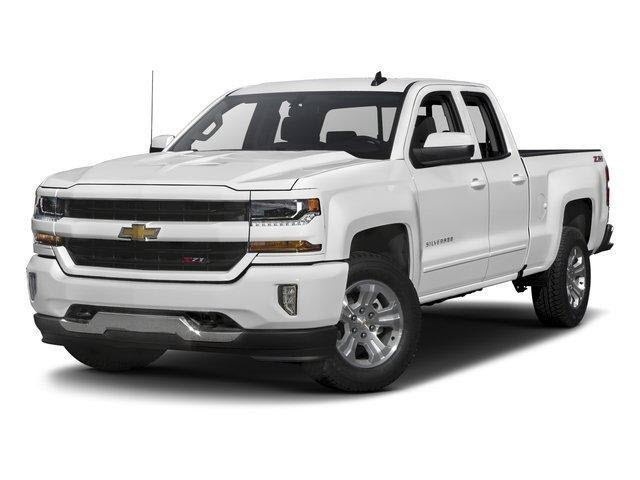 This 2015 Chevrolet Silverado 1500 LT, Stock number DH182A features a white exterior. 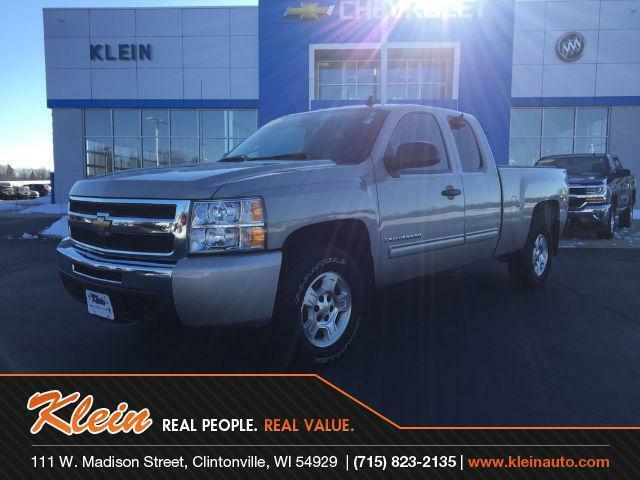 Factory equipped with an impressive ecotec3 5.3l v8 engine, 6-speed automatic electronic with overdrive transmission and four wheel drive, this Chevrolet Silverado 1500 is ready to conquer the roads! 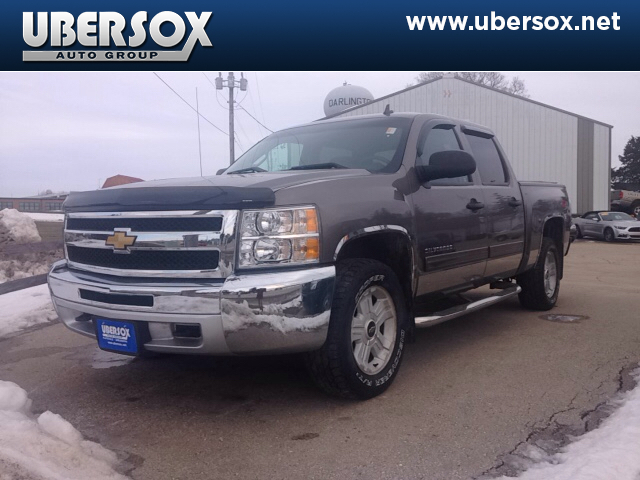 This 2015 Chevrolet Silverado 1500 LT also comes equipped with: Traction Control, Steering Wheel Controls, Daytime Running Lights, a Leather Wrapped Steering Wheel, Cloth Seats, Front Tow Hooks, a Wireless Cell Phone Hookup, Power Locks, a Trailer Hitch Receiver, and Power Mirrors. As well as: an Adjustable Steering Wheel, a Rear Head Air Bag, a Drivers Air Bag, Disc Brakes, an MP3 Compatible Radio, a Pass-Through Rear Seat, a Bench Seat (Split), Privacy Glass, Cruise Control, Anti-Lock Brakes, a Locking Rear Differential, a Driver Illuminated Vanity Mirror, Air Conditioning, a Tire Pressure Monitoring System, an AM/FM Stereo, Flexible Fuel Capability, and Tinted Glass Ewald specializes in locating and reconditioning used cars Milwaukee car buyers want to own. 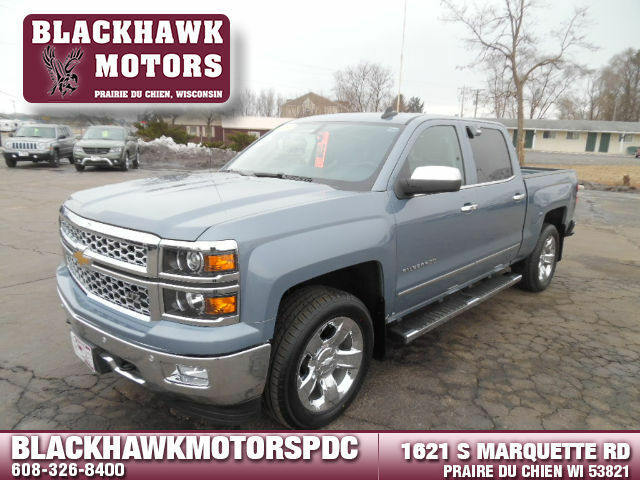 Of all the used cars Milwaukee car dealers offer for sale this 2015 Chevrolet Silverado 1500 LT represents your best value. 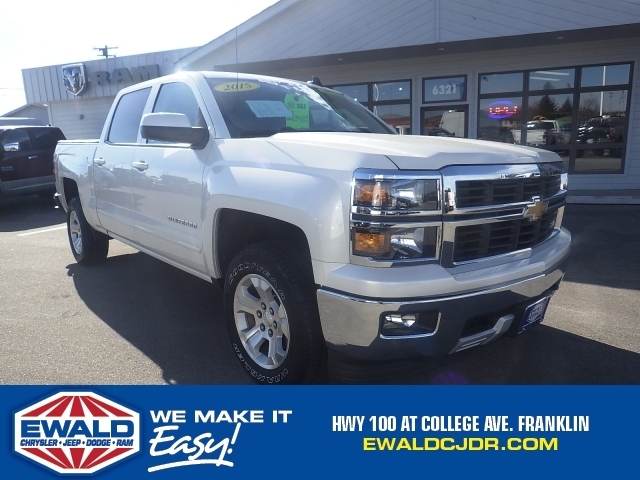 Contact us today to schedule a test drive of this 2015 Chevrolet Silverado 1500 LT! Or stop in at 6319 S 108th St Franklin, WI to check it out in person! Shoppers Love the Transparent Buying Process at Ewald Chrysler! 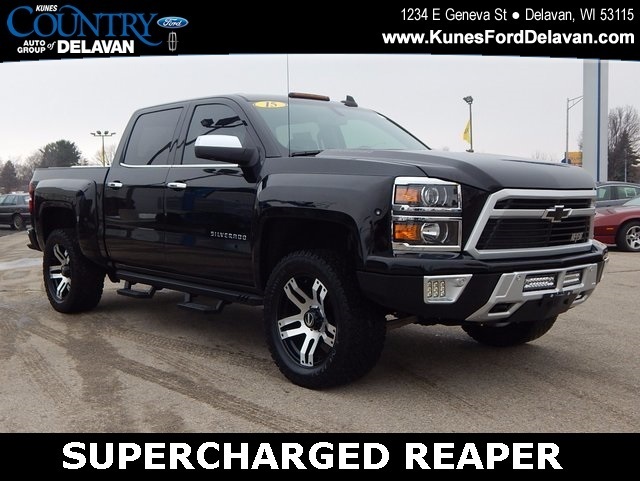 Call (844) 613-6076 and allow us to make you a great deal on the vehicle of your choice., 4WD Standard Pickup Trucks, Category (I). Call 855-395-8465 and speak with COMMERCIAL TRUCK SALES for all specs and lowest current pricing to you including all current rebates, discounts and incentives complete. 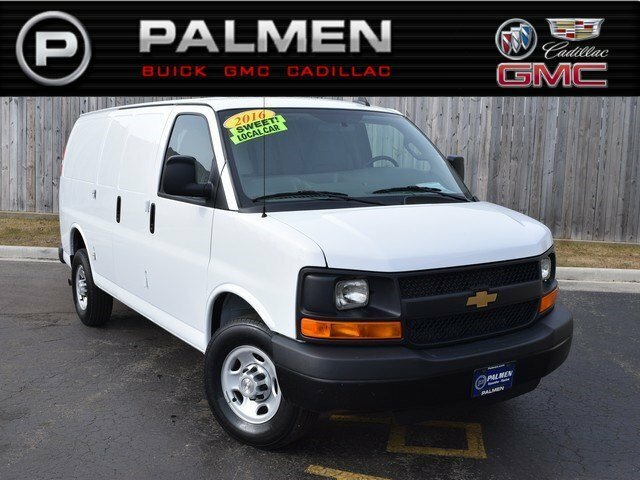 This 2017 Express is equipped with custom cloth seats, has a 9600 pound gross vehicle weight rating, locking rear differential, 6.0L V8 engine, 6-speed automatic transmission, rear view camera, AM/FM stereo with MP3 player and USB port. A tilt steering wheel and cruise control, driver and passenger high back seating. 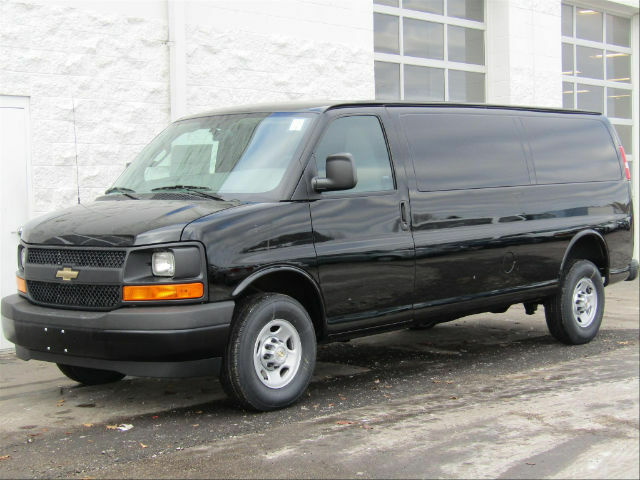 The sale price of this vehicle is $35075. Price does not include taxes or fees. We can deliver your vehicle and paperwork to you within a 250 mile radius at no extra charge. Please contact Mark for your personalized quote.